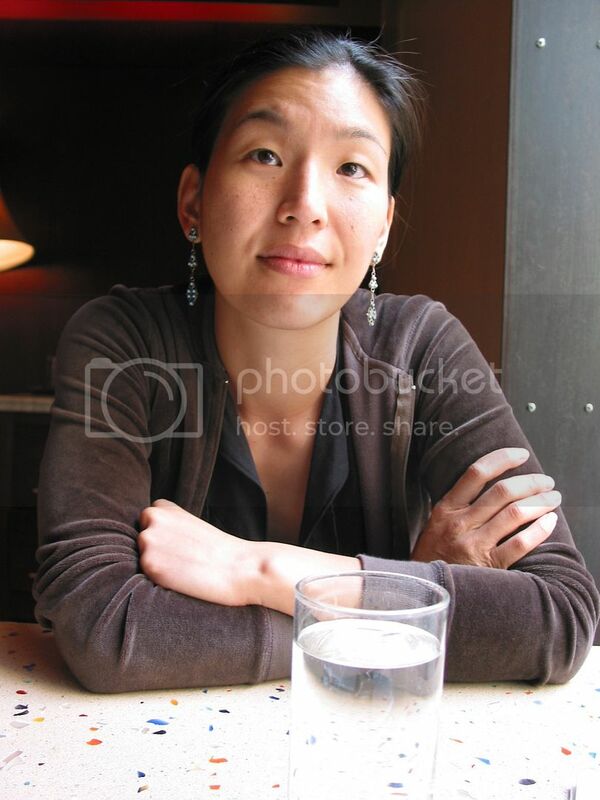 Please check out this must-read super inspiring write-up by Barbara Ehrenreich on the imitable Ai-jen Poo a now long time organizer, founder of Domestic Workers United and director of National Domestic Workers Alliance. Poo saw injustice and she did something about it–something that changed the lives of 100’s of women. There are so many things we can say about feminism in our generation, about activism and about young women being involved or not involved in the world around themselves. But so much of the feminism that gets the most attention is about identity politics, navel gazing and analysis of the world around us. While this work is important, our excess focus on these issues often obscures the actual amazing organizing work that is happening on the ground by women that engage in social change efforts irrelevant of the obstacles and with or without the support of the larger progressive (or feminist) movement. Poo’s work is a perfect example of this, she rewrote the script and just did the work showing us something that has yet to be contested: grassroots organizing is the most effective method for lasting social change. I love Miya Tokumitsu’s book. 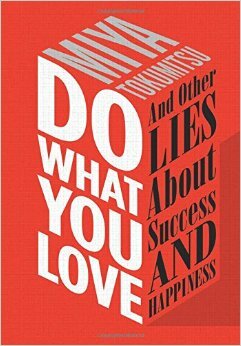 In a pithy 158 pages, Tokumitsu’s Do What You Love and Other Lies about Success and Happiness (Regan Arts) weaves together a range of examples of how encouraging workers to “do what they love” has actually become a tool for economic exploitation: the low wages or wage theft found in care work; the lack of livable wages across sectors; the absence of paid parental, sick and personal leave; the exploitation of free intern labor; the economic challenges of working as adjunct faculty; the list goes on and on. And, she weaves these topics together in truly beautiful prose.